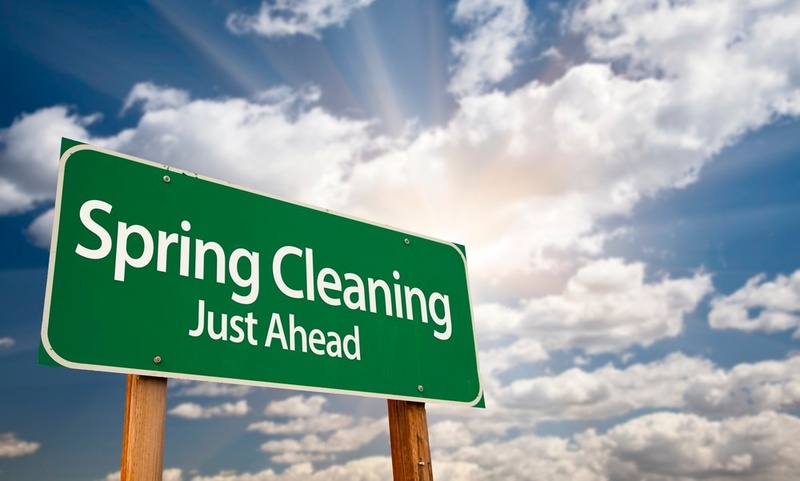 Spring is just around the corner and for many on the West Coast, the storms and rains mean big cleaning jobs! But you've got help! 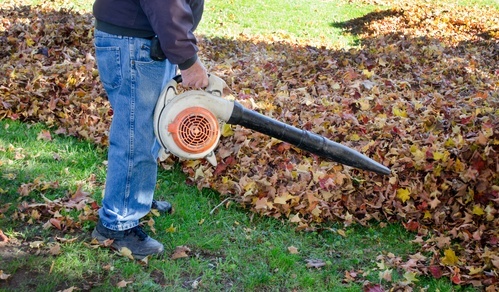 Yard waste isn't just all those leaves you still need to rake up! 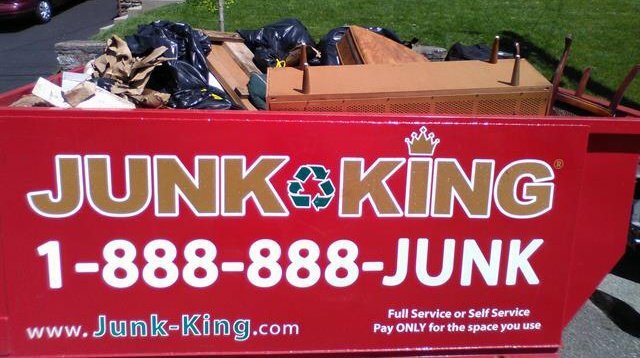 It can also mean junk hauling. And, sometimes, when your sprucing up around the property takes on larger proportions, it's more than your green recycling bin can manage. The weather this year has been brutal. It doesn’t matter where in the country you live, you’ve been dealing with the wrath of Mother Nature since before the holiday season last year. 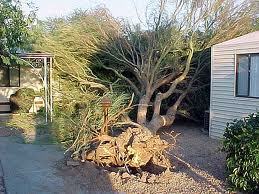 Hurricanes, earthquakes, tornadoes, snowstorms - all have become regular visitors to the continental United States. 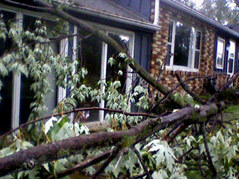 Some big storm systems moved across the country over the past few months. The East Coast had the big holiday weekend blizzard, dumping up to 3 feet of snow in some areas.